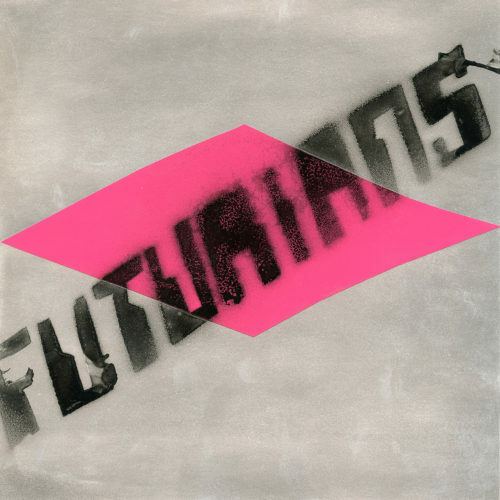 The auditory gap between Finland and New Zealand narrows thanks to this new lathe cut single from The Futurians, Dunedin’s greatest primitive futurist sci-fi punk band. Herein they tackle two songs from the mighty Tivol. The originals come from Tivol’s debut, The Breathtaking Sounds of Tivol, released by 267 Lattajjaa as a 3″ CDR in 2003 and subsequently reissued by Holy Mountain as a 12″/CD (as Early Teeth), in 2005. Both songs are just completely blasted. Released in an edition of 50 copies, with spray painted & stickered sleeves that attempt to reference the original Tivol release. Manufactured by Peter King in New Zealand.